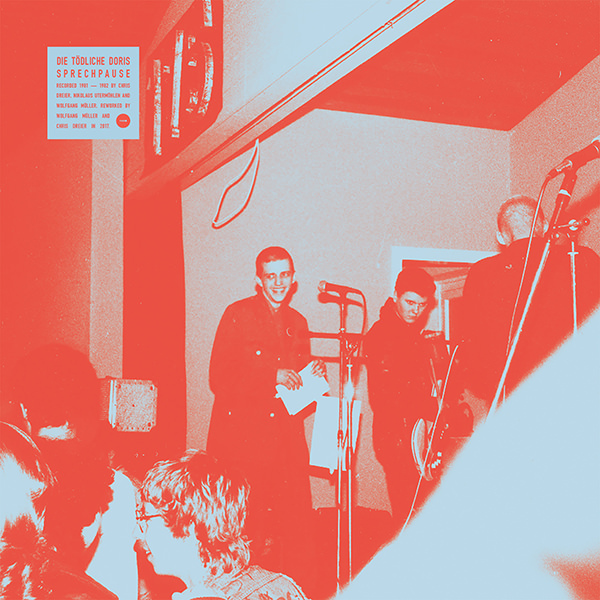 Die Tödliche Doris (Deadly Doris; a pun on tödliche Dosis, meaning lethal dose) was a performance art and music group based in West Berlin from 1980 to 1987. It was founded by band members Wolfgang Müller and Nikolaus Utermöhlen and later joined by Käthe Kruse. 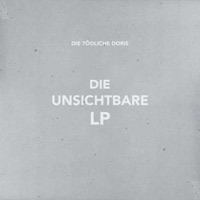 Rather than constructing a consistent identity, typically essential for pop music groups, Die Tödliche Doris challenged the notion of "convention" or "stereotype". 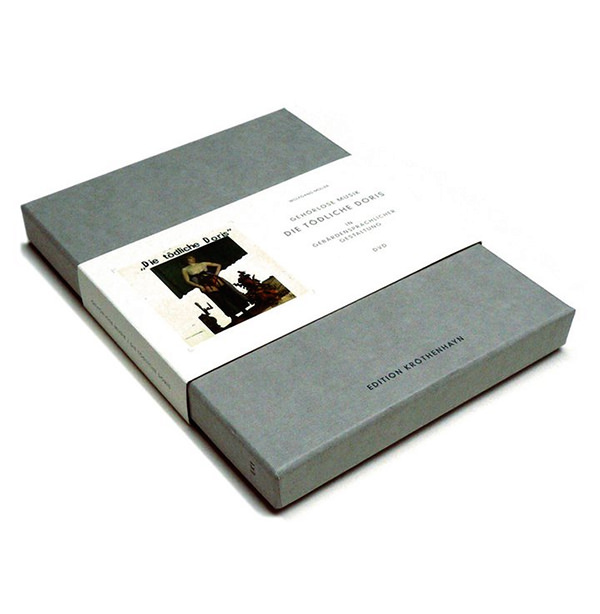 Instead, they tried with each music piece and production not to follow a "style" or "image". 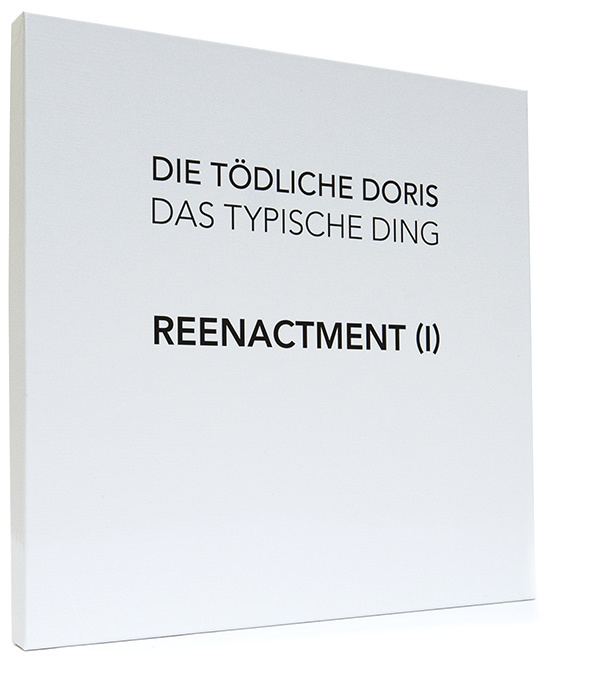 Inspired by the post-structuralism of Baudrillard, Foucault, Guattarri and Lyotard, Die Tödliche Doris want to deConstruct ! [sic] a sculpture, made by sounds. 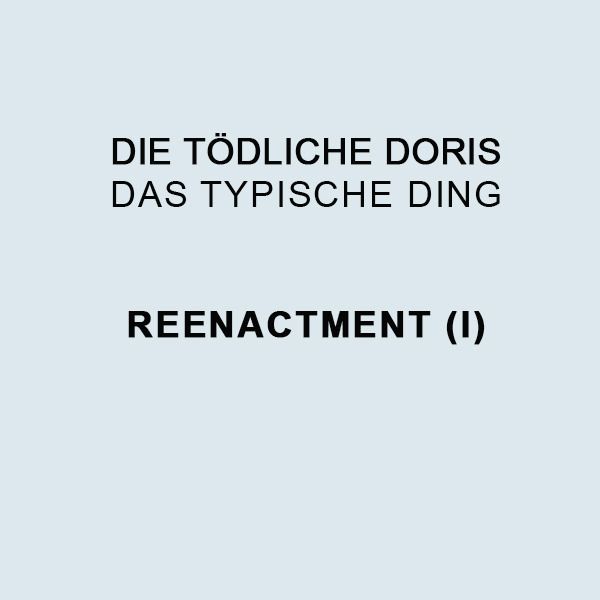 This musical, amusical or non-musical invisible sculpture should become the body of Doris itself.